I'll get to telling the rest of my story from the previous post soon. For now, I wanted to let you all know how Noah is doing. All things considered, he is doing GREAT! He does have a cold right now. Some nasty sinus stuff that he is having a hard time beating. He is Booger Central at the moment. He started signing Go today. He also regularly signs All Done (as he throws things in the trash, throws his food off of his high chair, or throws pill bottles out the front door), Please (when he wants me to turn Signing Time on) and More (when the episode of Signing Time is over and he wants to watch it again). He also says Ba ALOT because he still isn't eating too well and wants a bottle because he is hungry. Thank goodness for Formula because it's the only thing that keeps me from worrying about his nutrition. What I do is add about 4 oz of concentrated lactose free formula to 4 oz of Soy Very Vanilla milk (instead of water) and he loves it. He has a cardio appointment and his next Synagis shot on Thursday. If all is well, he won't need to go back until we head to Denver in June. YAY!! I also finally got a referral for him to see a geneticist. I called to make the appointment and they can't see him until Sept 29th. Yes, September. How crazy is that?? I'm not taking him because I want to know what caused his heart defect. I want to take him to find out if he has some sort of defect that might cause things in addition to his CHD. That way I can plan ahead for his care and hopefully catch things early. If he has a diagnosis, it also might help me get better state funding for him. He is still full of kisses (even if they are snotty ones, I take them) and he loves playing with Lilly. They two crack eachother up and laugh all the time. It's music to my ears. They like playing in the bath together. Poor Noah gets a bit picked on because Lilly likes to dump water on his head. Luckily he doesn't seem to mind. The yucky part, is we are STILL on lock down. Even more than before since there seems to be a nasty tummy bug making the rounds. I have had to keep Lilly home from more things too just so she doesn't bring the buggies back. She is SO antsy to go outside and play. I sure hope Spring comes quickly. But I must say, one of the funniest things going on in our house right now is Noah taking his asthma nebulizer treatments. We are up to twice a day since he is sick right now but that's okay with him. He loves it. What I usually do is put the mask on him and we sit in his rocking chair and I sing him songs. Well, not really songS. More like a song. He wants me to sing him Rainbow Salad from Signing Time over and over and over again. So we rock back and forth while I sing it to him. He loves it so much, that I catch him in his room sitting in the chair rocking and holding his mask several times through out the day. Makes me laugh EVERY Time!! In CHD news, it's February again. Which means Congenital Heart Defect Awareness week starts on the 7th. So, I am going to try and post some informative posts over the next few days. Please help me raise awareness by adding the CHD banner and button to your blogs. Posting about it would be awesome too. 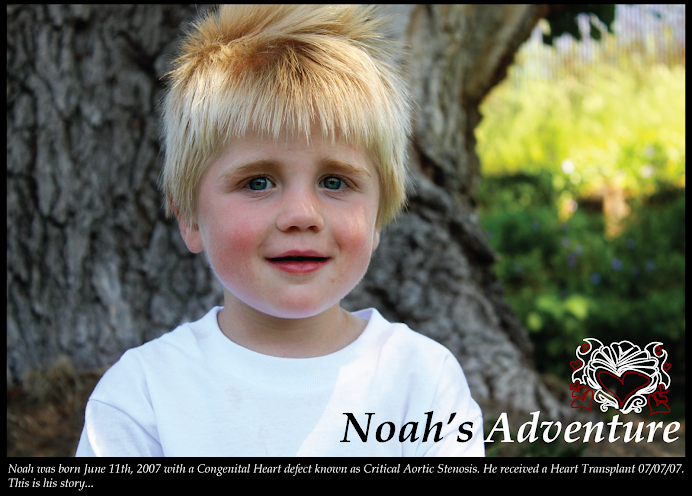 Noah wouldn't have needed his Heart Transplant if it wasn't for the Congenital Heart Defect he was born with. We need to raise awareness about CHDs, not just to learn more, but also so parents can learn to recognize the symptoms. It may just save a life. Either way, it's a topic near and dear to OUR hearts and for good reason. Please help me spread the word. 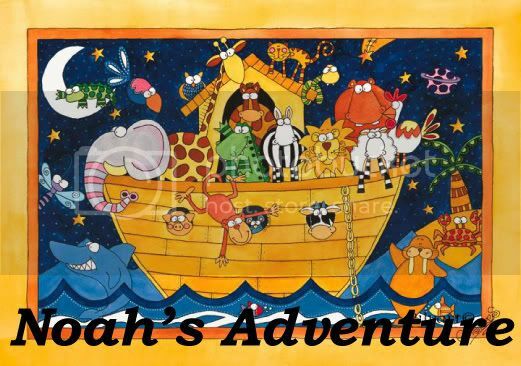 I will update again when I get the information back from Noah's tests on Thursday. I'm so glad that he is doing so great! Wish that we could see you all and that we could spend lock down together. Wouldn't that be great? It will probably be a while (maybe the summer) until we can get out there. I am just to scared to take Beck out. I'll keep you posted on Beck's boy surgery. Hopefully this will help with his UTI's. 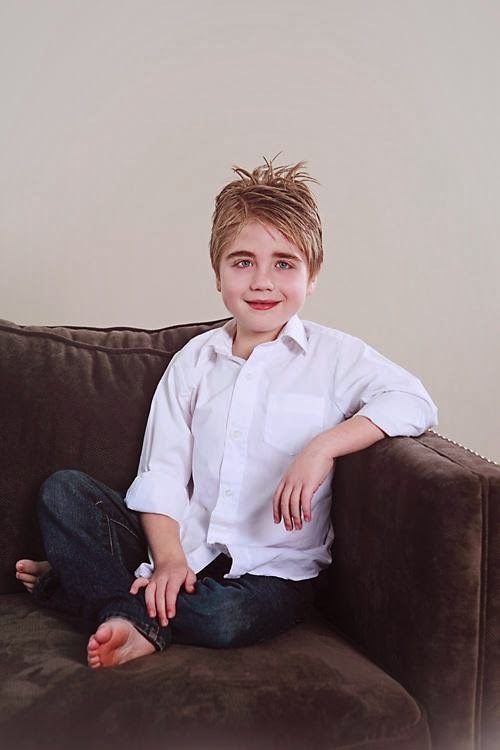 JUST CHECKIN IN ON NOAH..YOU DON'T KNOW ME BUT I FOLLOW NOAH'S BLOG AND I AM SO GLAD TO SEE HIM AND HIS PRECIOUS FACE!! I PRAY HE GETS OVER THE CRUDDIES SOON!! YOU ARE AN INSPIRATION. GOD IS GOOD!